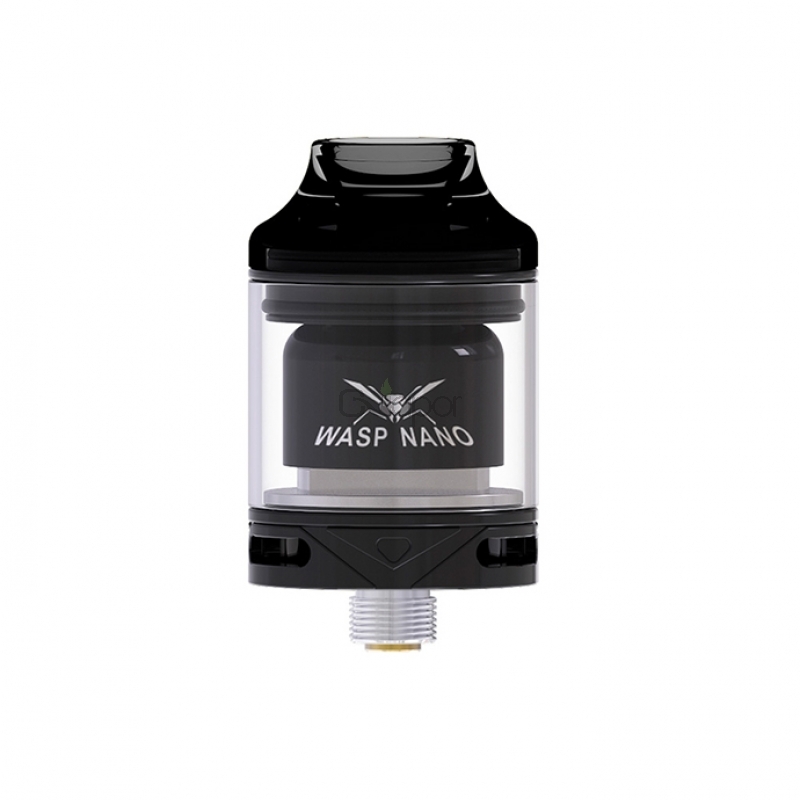 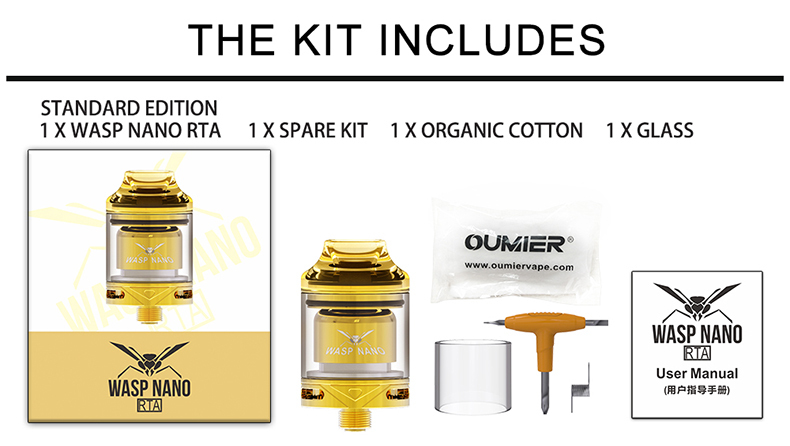 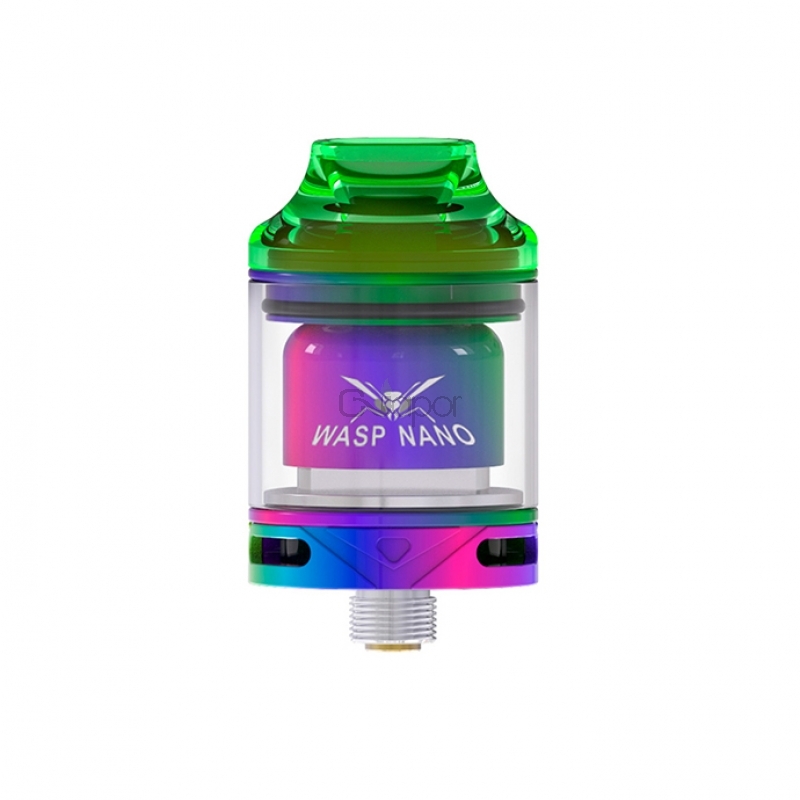 Oumier Wasp Nano RTA is a 23mm rebuildable tank atomizer with 2ml e-juice capacity. 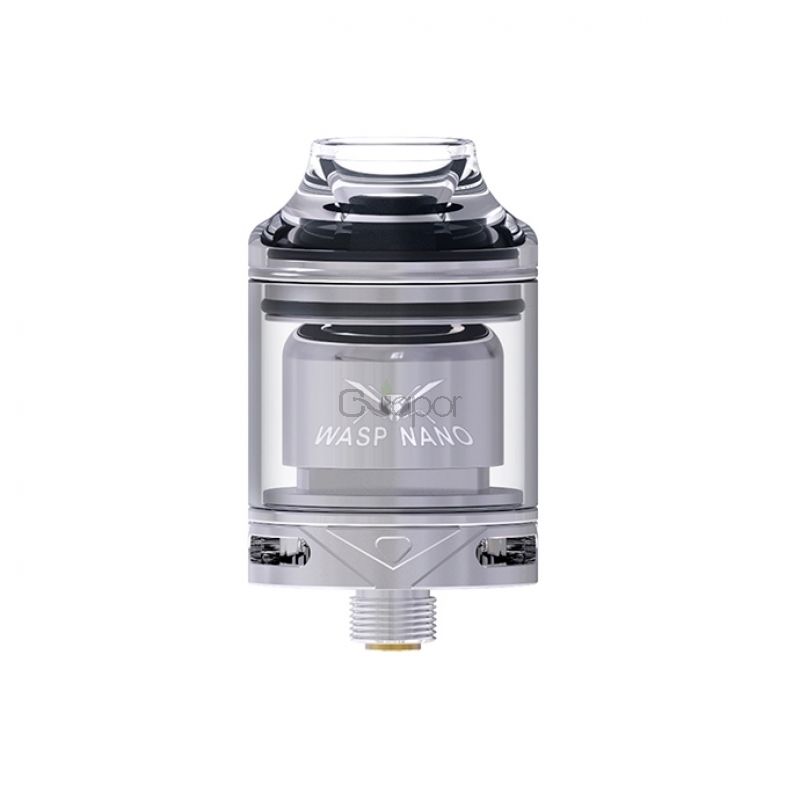 It features a large build deck for easy single coil building. 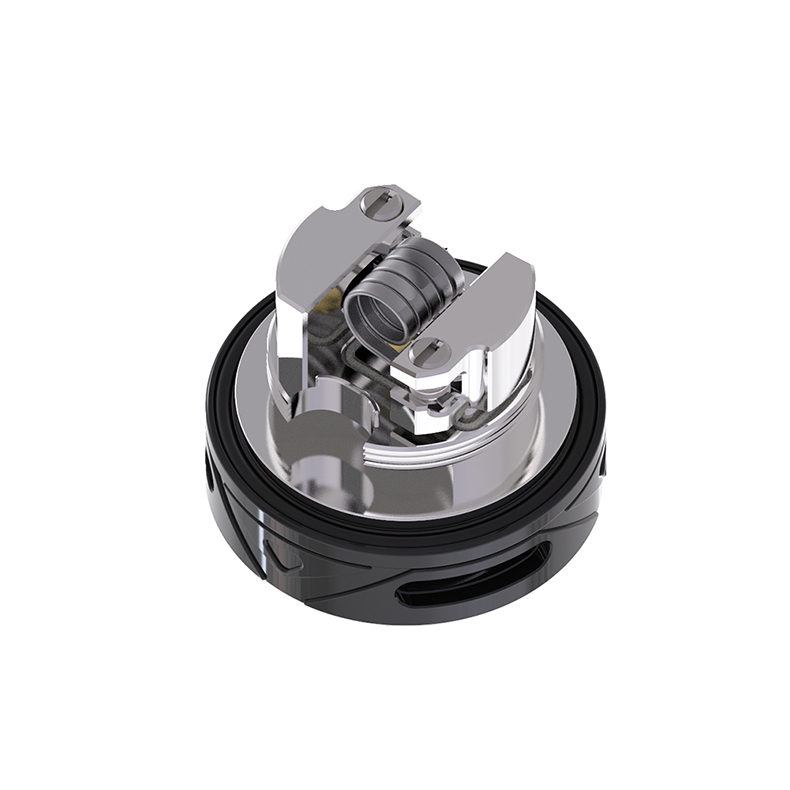 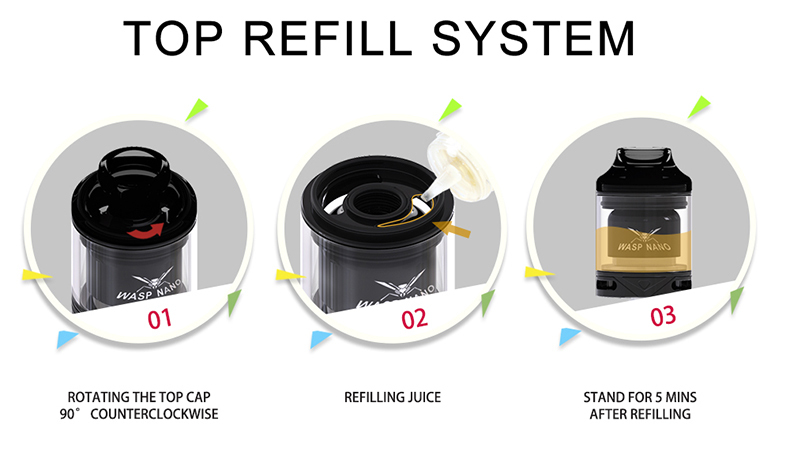 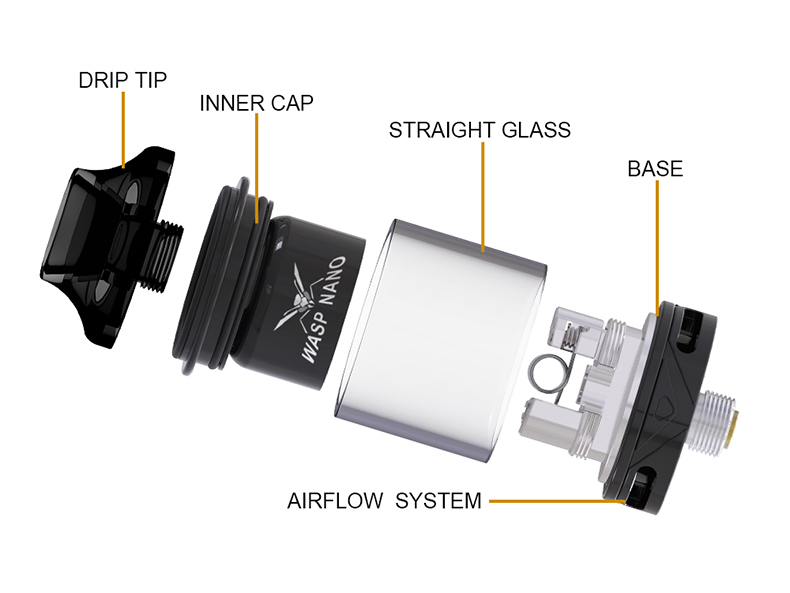 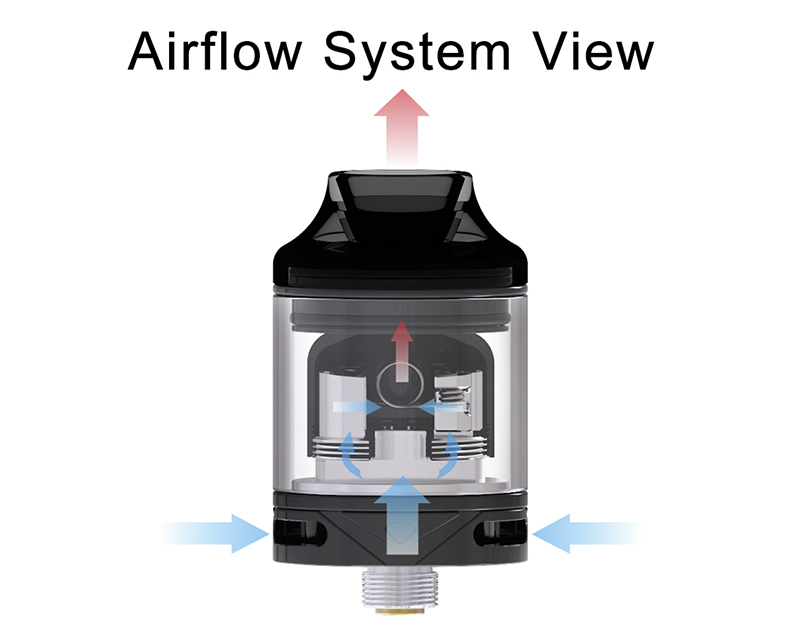 The atomizer comes with adjustable bottom double side airflow system and convenient top filling design. 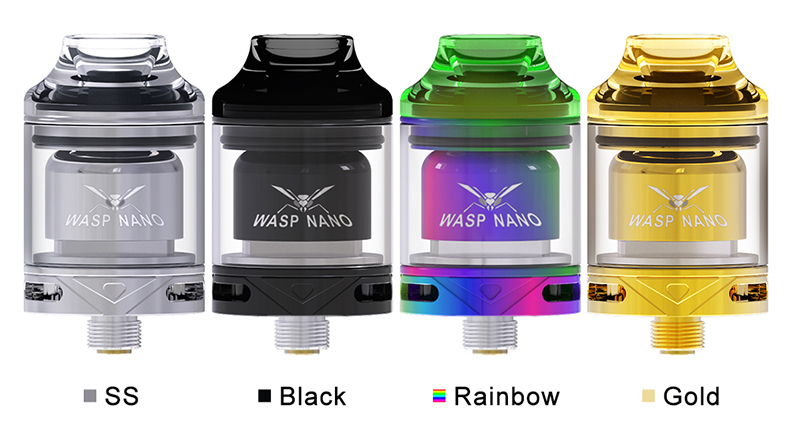 Available in SS, Black, Rainbow, Gold. 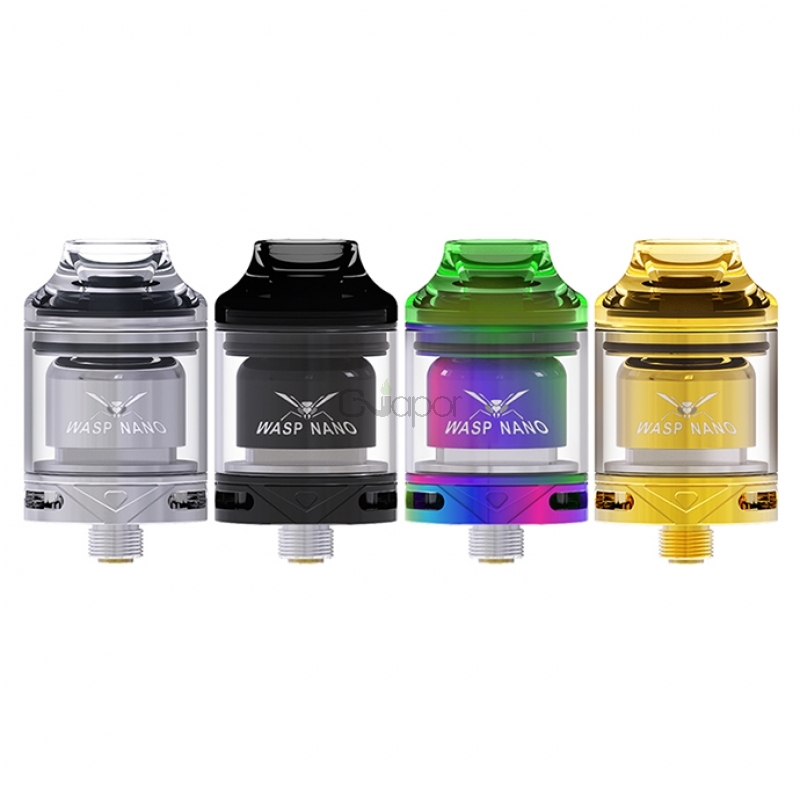 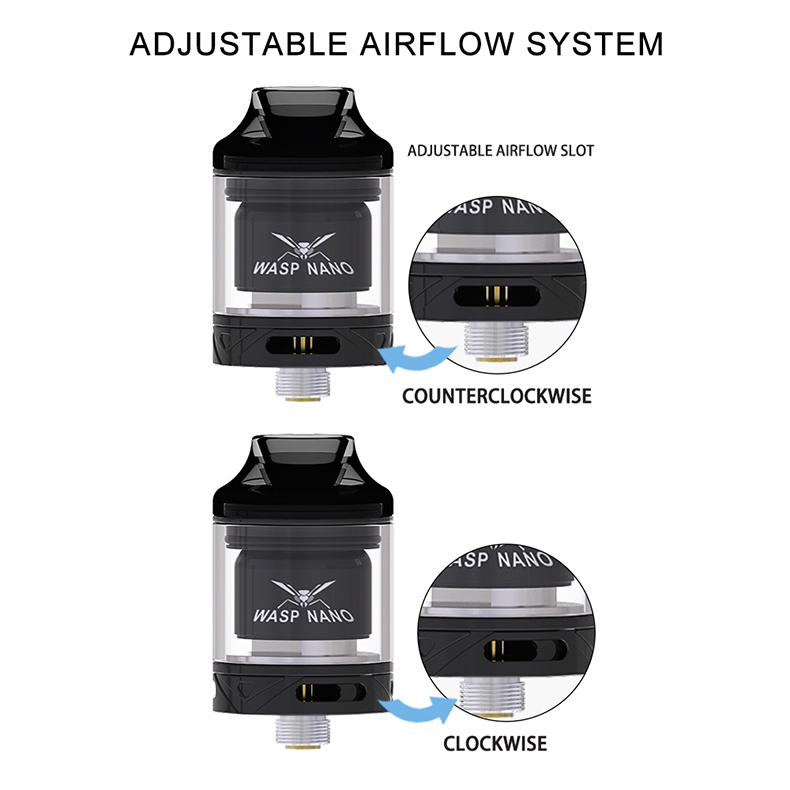 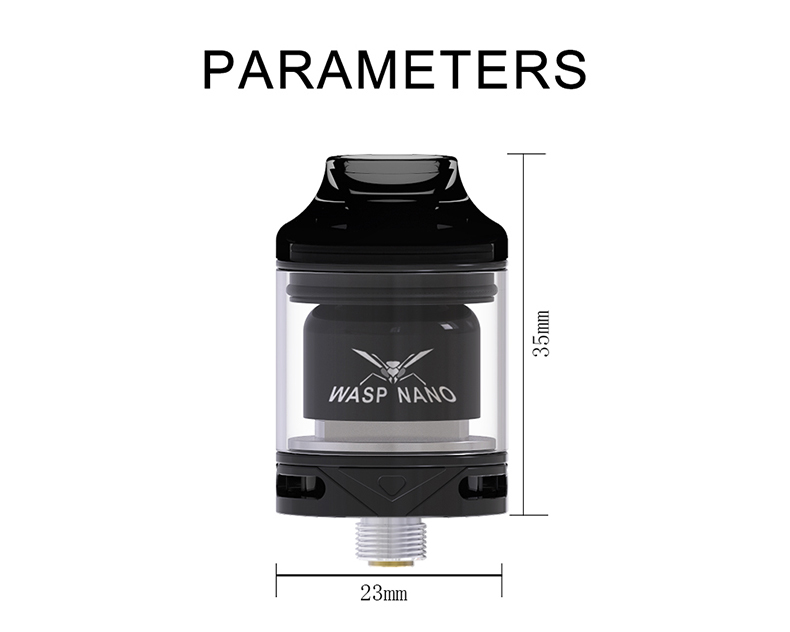 Three Months warranty period for Oumier Wasp Nano RTA.